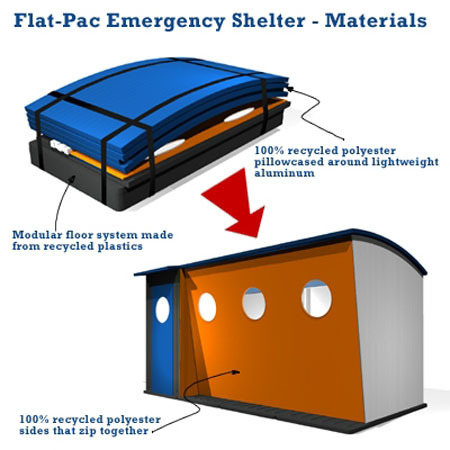 The Flat-Pac Emergency Shelter is another eco-friendly shelter concept that will definitely help our brothers and sisters in disaster zones. 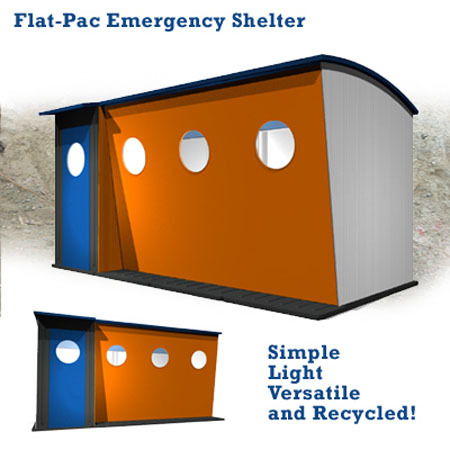 This shelter is made from lightweight materials for easy transportation. 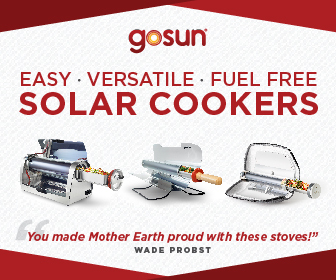 In addition, mostly of the materials are recycled that made it an eco-friendly one. 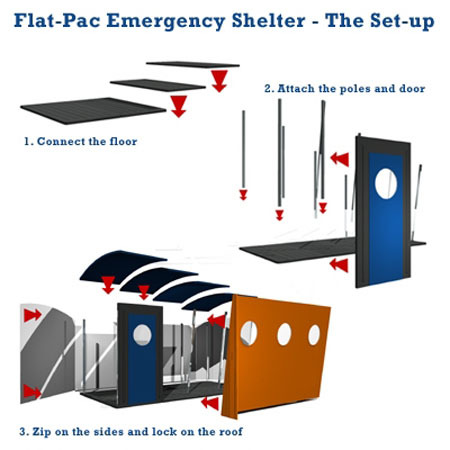 Two people without the need of any tools can easily install the Flat-Pac shelter. 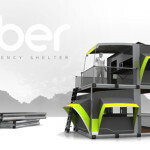 It has roofs and floors that pop locks and cam locks to secure the sections together. 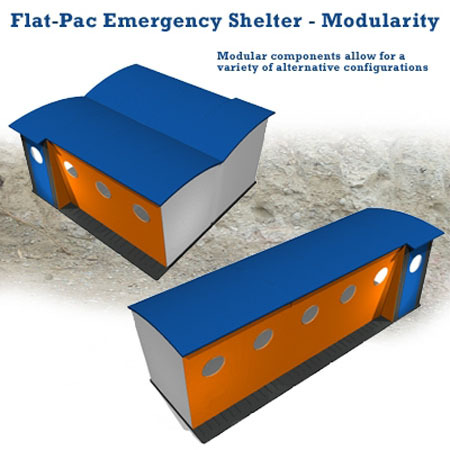 Another great feature of the Flat-Pac shelter is the aluminum support poles that twist locks into the floor and the waterproof recycled polyester sides that zip together and attach to the structure to make the residents safe, clean and dry.